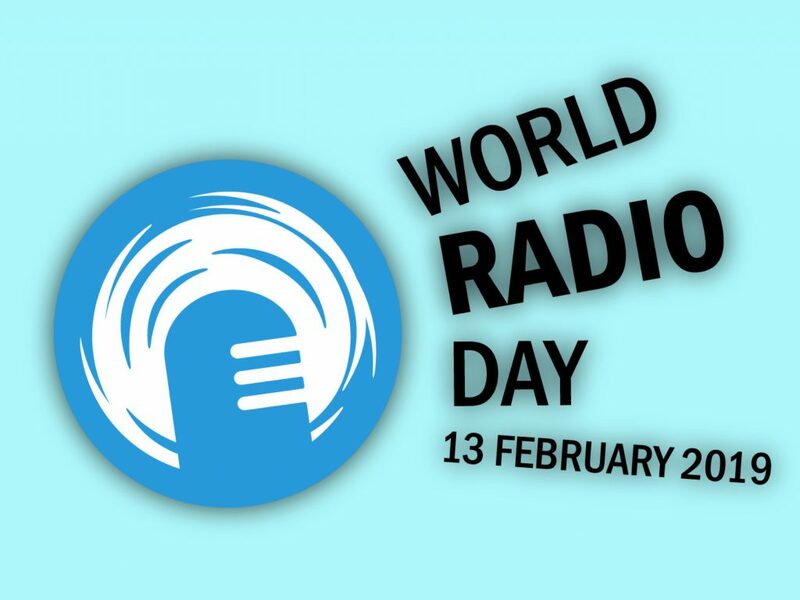 Last year I celebrated the World Radio day expressing my six wishes for radio industry, but I did it only in Spanish. I thought it was a good idea revisiting that post, this time in English, for this year’s #WorldRadioDay. 1. Boldness to do new things, in new ways. Losing fear to fail or make mistakes. That not daring to make mistakes stops being the biggest failure in our industry. Innovating is not (only) adding technology to our daily life, but accepting the risk of making mistakes in order to surprise and get surprised. Making mistakes is actually not failing, but learning. 2. Curiosity for continuing exploring new listening behaviours and new listener profiles every day. Listening behaviours won’t stop changing. We’ll see linear listening, non-linear, linear which fragments and des-linearise, non-linear that combines and thread, hybrids that we cannot even imagine today. 3. Courage for accepting there’s always room for improvement. Also for removing our own constrains. This applies on a personal and organisational level. Both excessive complacency and insecurities are obstacles for growth and improvement, which should be continuous. Don’t allow voices in your mind saying “I don’t need to improve, I’m already f***ing good!” nor “I can’t do this”. 4. Ability to motivate professionals to discover the actual impact of everything they do or say on-air. Instead of searching for and pointing at weaknesses, we should help our professionals understand that each of their personality traits, each ability, each decision they make has both positive and negative effects. We must understand the relation between those two sides, negative and positive, acknowledge they are two faces of the same reality and learn to find the balance. 5. Defiance to pressumptions, old solutions and answers given before formulating the question. As we said above, listening behaviours and listener profiles are continuously changing. It’s necessary to keep an open mind and remain explorative for facing new, or not so new, challenges. An innovative mindset allows us to wonder “What if?” without taking anything for granted. 6. Perseverance in the search for what is moving, relevant and/or entertaining to your audience. Which contents get to thrill, retain and engage listeners might be changing. What remains constant is the necessity to find them and the ability of Radio to do it brilliantly every day. To make sure our contents are relevant, minute by minute, is easier and more necessary than ever today. From a radio guy, happy #WorldRadioDay!